Can anyone suggest roses which do well in Sydney and also have a good perfume. 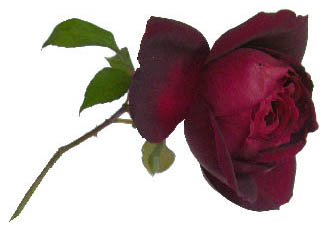 Mr Lincoln is a stunning dark velvet red with a wonderful perfume and I would also recommend Apricot Nectar. Both are prolific bloomers. A more recent tall pink which also has a good perfume is the Macquarie rose, which was bred to celebrate the 200 year anniversary of Governor Macquarie. Comment on "Roses for Sydney"